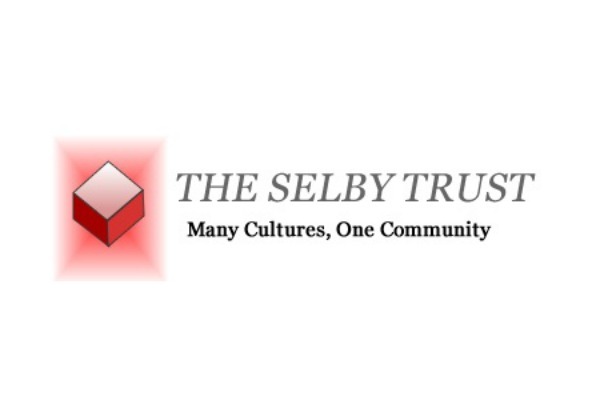 By making the use of space at the Selby Centre affordable, more and more opportunities have become available to create opportunities for the people of the local community. For example, projects including training, workshops and education have brought more people to us, whether they came on their own accord or if they have been referred by other outside organisations. Along with this, there are other services available such as providing advice & guidance to those who will benefit from it, whether it’s regarding employment, housing or benefits to put people in the right direction. At least 3,000 people of all different ages and cultures attended the Selby centre to seek help finding work and how to utilise their skills. We feel that by offering these services, as well as others, that we are doing our best to support and guide our community in the right directions. As a result of our activities and financial investments we have been able to increase employment with all the people we work with, by providing necessary training and focusing on their skills. During this time we had a success rate of 40% of people gaining employment. We also prevented 92 cases of evictions due to being able to provide relevant housing information. A more recent story involved the Mulaho Project, which had been supported by the London Textile Forum Association. This particular project included 15-20 unemployed women to learn traditional Somali sewing techniques using recycled materials and fabrics, and they were also taught about cutting and tailoring. Most pieces created were to have practical household use, particularly to provide insulation and help reduce heating/energy bills. This did not only bring a group of individuals together to learn but also to support families and to provide these women to be able to communicate and gain extensive skills. This is an example of one of our non-profit set ups. Community Organising, Engagement and Outreach: We reach out into the community through outreach and community organising. This helps us stay in touch with local residents, identify their interests and concerns. Some may become community leaders and establish their own projects. Cultural Diversity and Equality in Practice: We see the benefits of diversity and allow people of all cultures to flourish through the support provided at the Centre. This reduces any tensions, enables people of all cultures to self-choose services and where relevant appropriate and resourced, provides a location and space for developing new services. These interventions help to bring about the best results from a diverse local economy, culture and community relations.